Those of you who have been following me on Twitter for a while may remember Becky Deadbug, who popped up for Halloween week last October. Good news: She'll be breaking out of her coffin again this year! 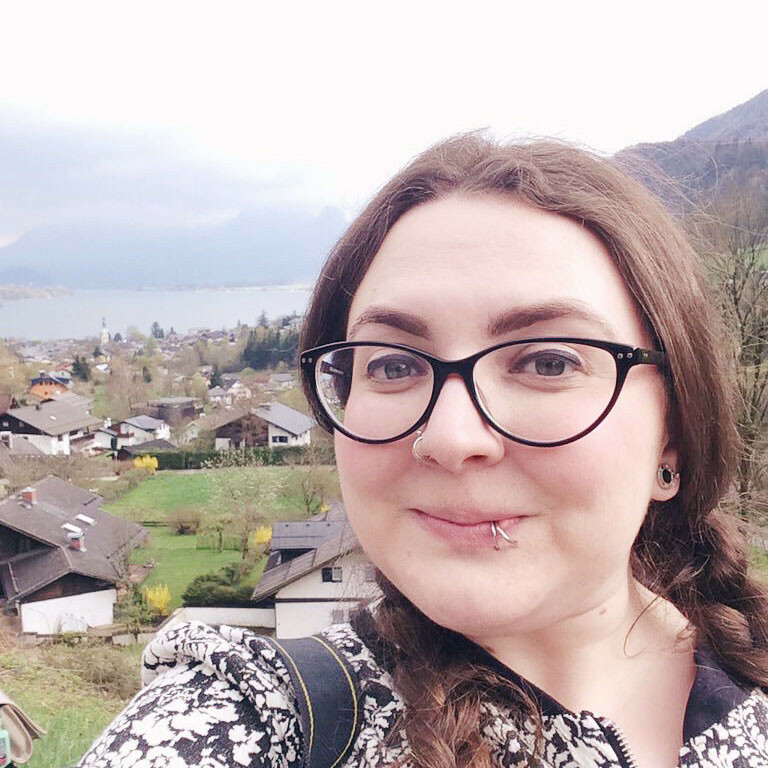 Halloween is one of my favourite times for blogging and I pull out all the stops to have a special week of creepy festivities. If you want to get in on the action, I have a bunch of advertising spots available for immediate inclusion. Alternatively, my big Daddy Bear spot is open for advance bookings. 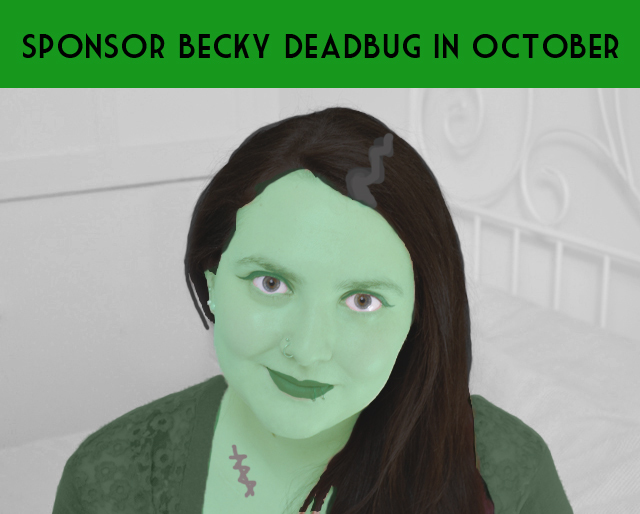 For all the details on how to sponsor Becky Bedbug- or Becky Deadbug as the case will be this month- check out my sponsorship page here.